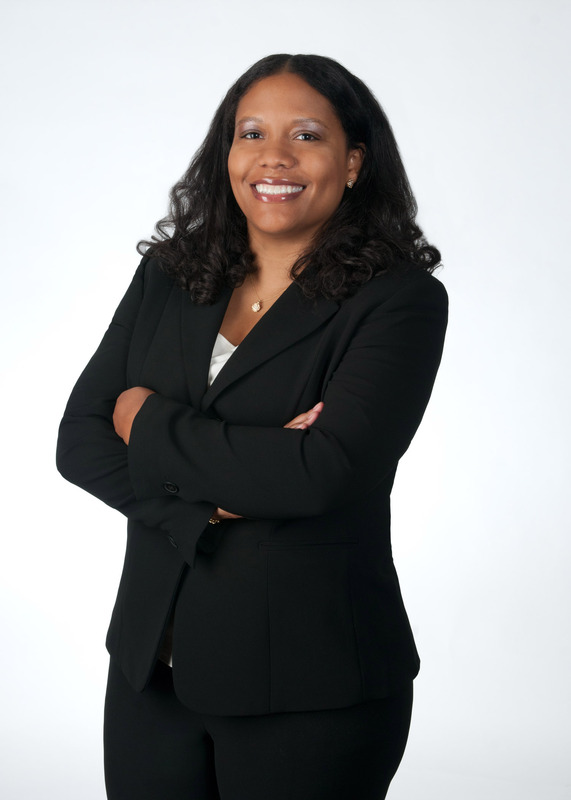 Nicole Allen is a Senior E-Discovery Attorney with Kilpatrick Townsend’s LitSmart® E-Discovery Team. With more than 18 years of experience in complex litigation, Nicole has managed and assisted with hundreds of document reviews and dozens of depositions and trials. Nicole works with litigation teams in every practice area serviced by Kilpatrick Townsend, including labor and employment, copyright, trademark and patent infringement, trade secrets misappropriation, commercial disputes, breach of contract, real estate, landlord tenant, construction, insurance coverage, and Native American. She is an expert in utilizing tools such as predictive coding and analytics to narrow data sets and providing metrics to case teams and clients regarding the responsiveness and privilege of documents needing review. Nicole provides guidance to case teams on all phases of the EDRM and develops protocols to assist clients in addressing electronic discovery in an efficient and cost effective manner. Nicole is a Relativity Certified User, having reached the highest level of reviewer status in the industry-leading e-discovery management platform, Relativity, used in-house at Kilpatrick Townsend. Nicole is also a Certified Information Privacy Professional/US (CIPP/US), having passed the rigorous examination that requires understanding of information privacy and data protection within the US context. Prior to joining the firm, Nicole was an attorney with SunTrust Bank where she actively managed complex civil litigations from inception through closure. In addition, at SunTrust, she represented clients in mediations and arbitrations and provided counsel on legal and risk related matters, including audits, transactional and contract counseling, corporate governance, and applicable laws and regulations. For more than five years, served as critical member of the case team assisting with complex document reviews and discovery projects for various litigations in multiple jurisdictions on behalf of industry leader in global management solutions. Manage all aspects of document production including review, quality control, complex privilege analyses, supervising and training reviewers on technical and substantive issues. Assist with pre-trial preparation including deposition and exhibit preparation. Review and analysis of managed services contracts for contract rights and obligations. On behalf of global nuclear power company in construction contract dispute, conducted privilege and quality control review for 50+ contract attorneys providing reports regarding review progress and substantive issues uncovered during review. On behalf of various government enforcement and investigations for corporate clients, reviewed documents for internal investigations, breach of fiduciary duties, investigation demands by shareholders, SEC and DOJ subpoenas. Managed and supervised over 20 contract attorneys, conducting privilege and quality control review in complex trade dress infringement matter. Represent clients in numerous pro bono matters, including: petitioning for reduction of a client’s sentence of life imprisonment for low-level, non-violent narcotics offenses through Clemency Project 2014; reviewing criminal records to determine whether there is a qualification for expungement or sealing and assisting with filing of related court forms; representing victims of domestic violence; and assisting the Native American practice group with numerous matters, including review and analysis of potential trial exhibits in a mismanagement of an Indian trust matter and review and analysis witness tapes in federal tribe recognition matter.